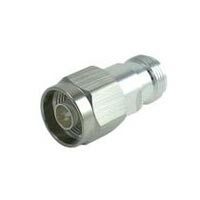 We are engaged in making available a range of the finest N IN Series Adaptors DC to 18 GHZ to the length and breadth of the country and abroad. 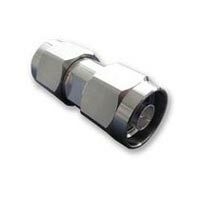 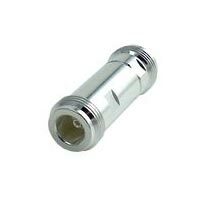 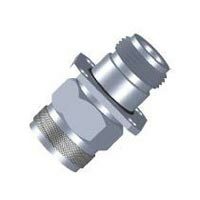 We are one of the eminent Manufacturers, Exporters, Suppliers, and Importers of N IN Adaptors from Delhi, India. 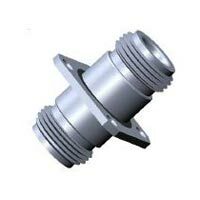 We are a quality-endorsed organization, which lay emphasis on quality and conformity part the most.